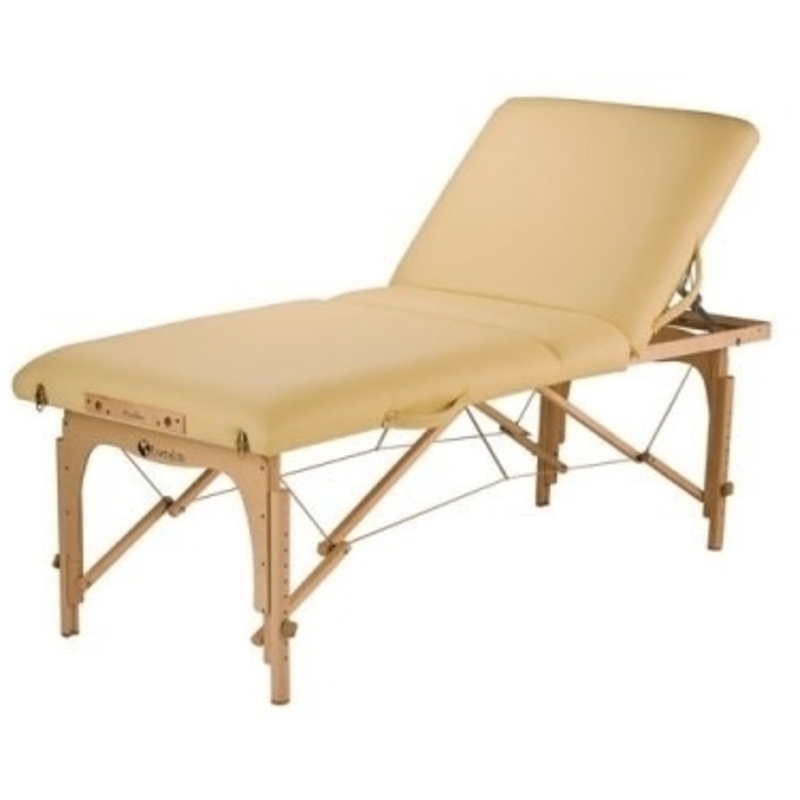 Strong, Quality Portable Massage Table for a Steal of a Deal! 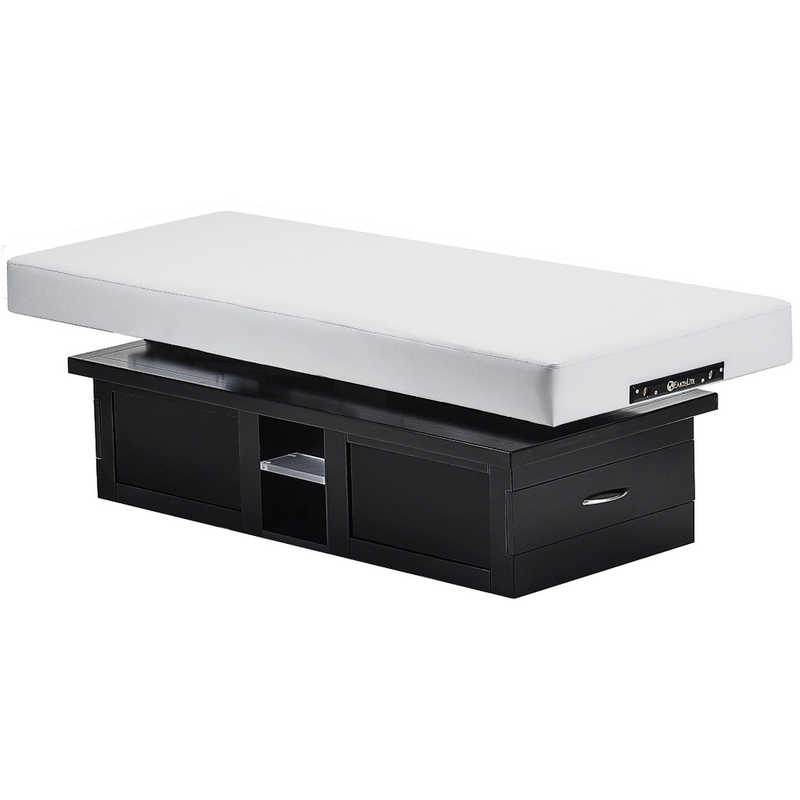 Looking for an affordable massage table that really delivers? Check out the FigureFit™ by Stronglite! 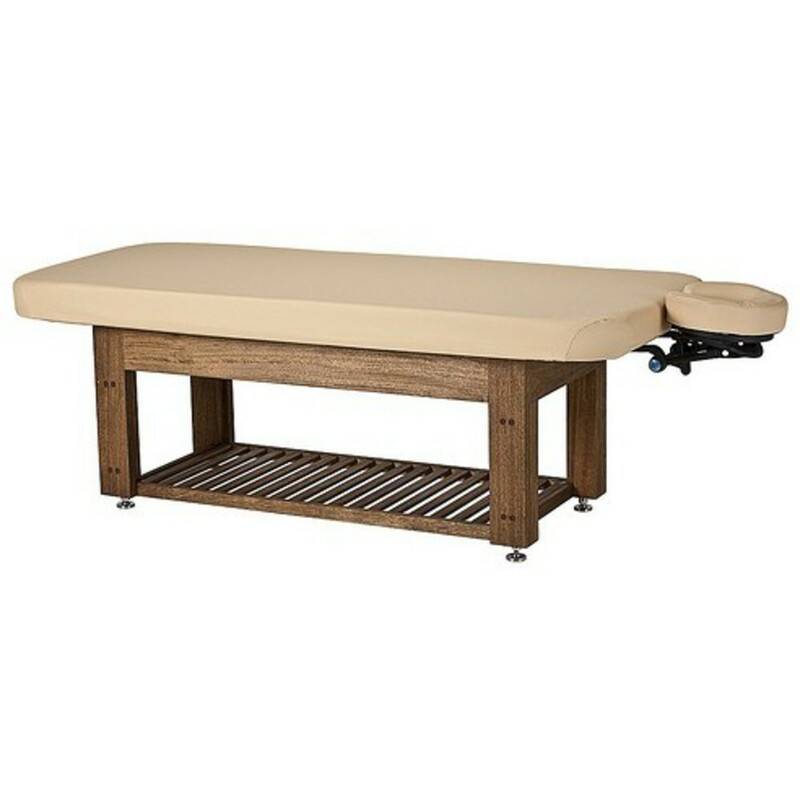 The FigureFit™ massage table is made from the finest hardwood available and is finished in an environmentally friendly lacquer. It includes patented aircraft-grade cabling for strength, plush CFC-free cushioning, and durable, eco-friendly upholstery. But that’s not all: the FigureFit™ comes equipped with our unique "comfort cut-out" to provide additional breast comfort to those clients who require it. Available as value package only. Offer a Variety of Express Treatments With One Chair! Science meets craftsmanship with the versatile, handcrafted ZG Dream Lounger from Living Earth Crafts. 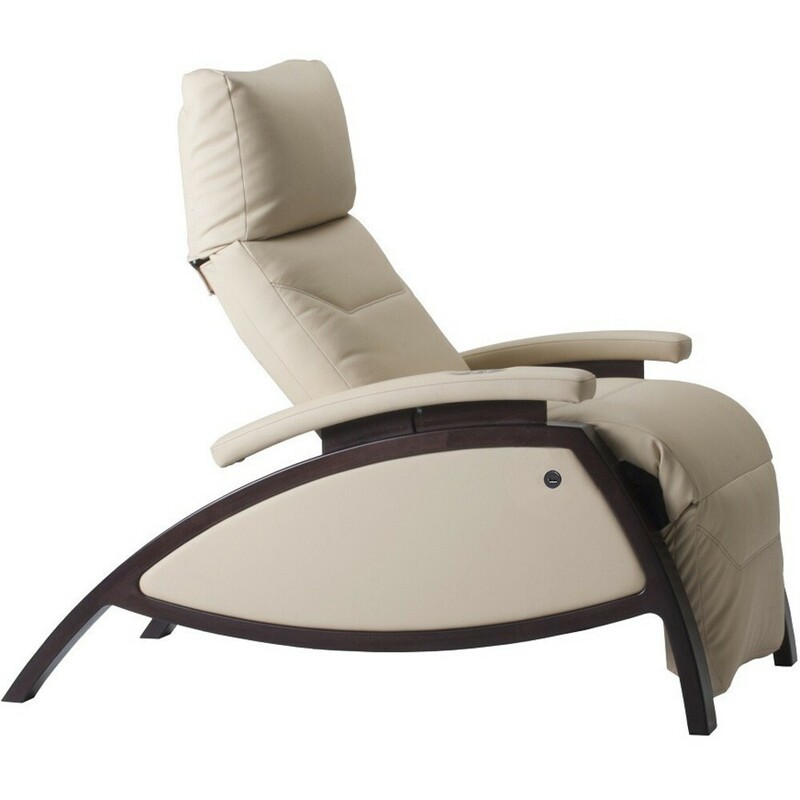 Designed for commercial spa use, the ZG Dream Lounger fuses the scientifically proven relaxation benefits of zero gravity positioning with LEC’s world-renowned custom built craftsmanship. Your clients will experience life-changing spinal decompression and muscle relaxation in the world’s most comfortable recliner. 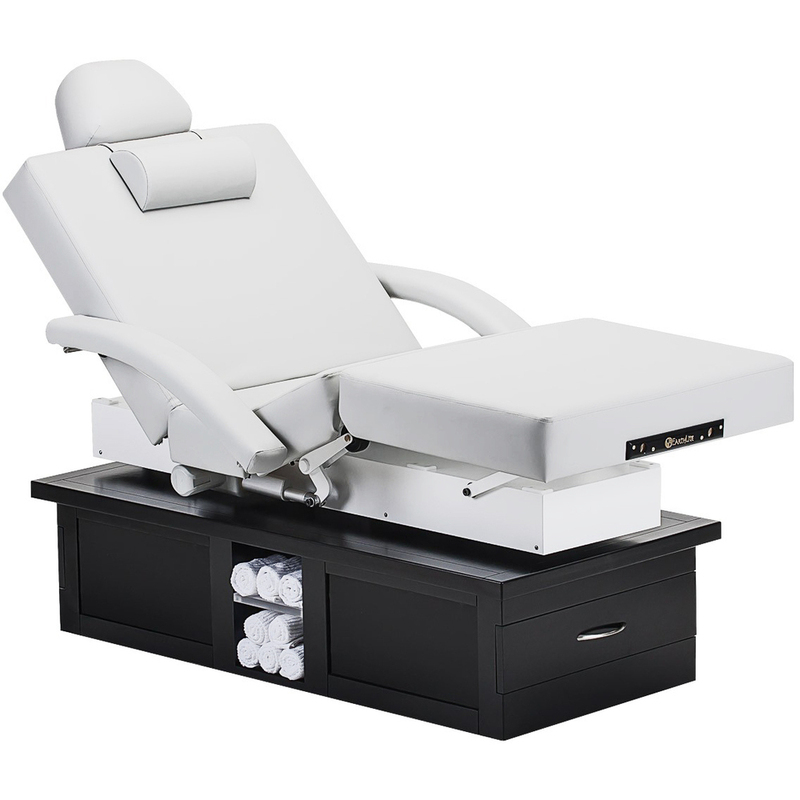 The versatile ZG Dream Lounger offers spas the ability to perform express treatments like facials, scalp treatments, and reflexology manicures and pedicures while the client is in zero gravity positioning. Looking to expand your business with Express Treatments? Apply for financing today! Whether you've just enrolled in school, starting a new business or just bringing massage therapy in for the first time, the costs can creep up quick. 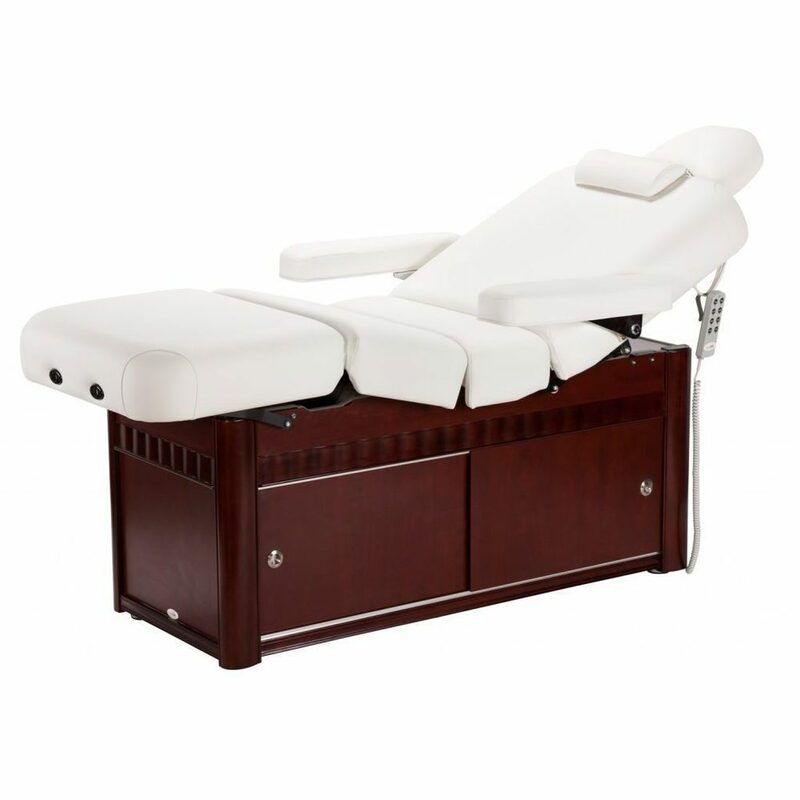 When choosing a massage table to start with, you want one that is comfortable, will last and is budget friendly. One of the leaders in the industry has the perfect table and we've got the perfect package for you! 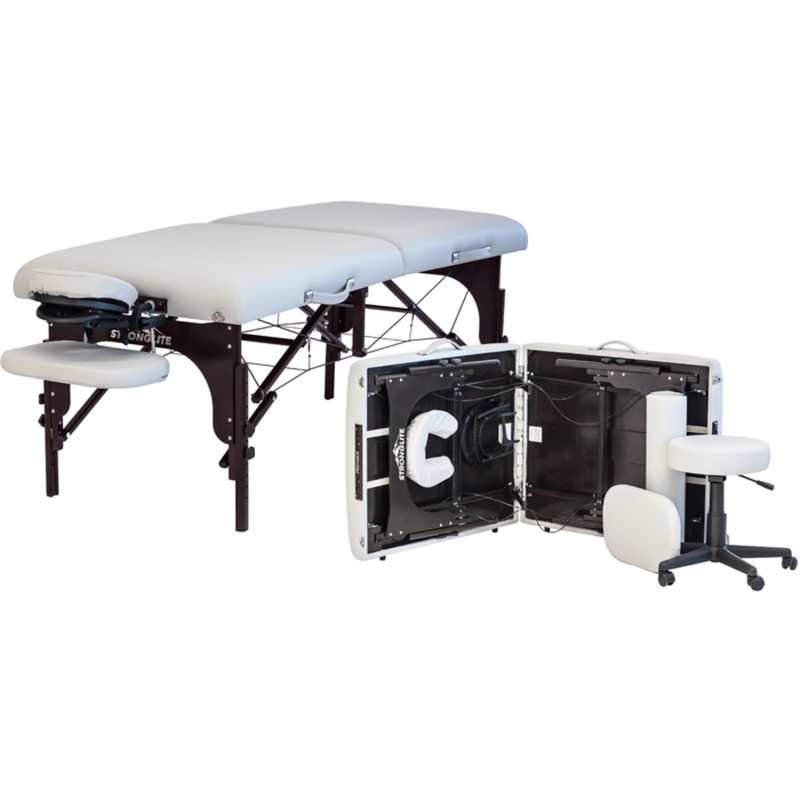 The Avalon XD Tilt Massage Table Package by Earthlite is waiting for you! For less than $400, you get a versatile table with a working weight of up to 750lbs , complete with a lifetime warranty! Made to order in a variety of colors, Earthlite makes some of the most comfortable and long lasting tables on the market. This package comes complete with the Flex-Rest™ Self Adjusting Face cradle with Form-fit™ memory cushion, a single pocket carry case and an arm sling! Kick Off 2017 With a Bang! Looking to take your business to the next level for 2017? Check out the TouchAmerica line of furniture for cutting edge furniture that is both beautiful and functional! 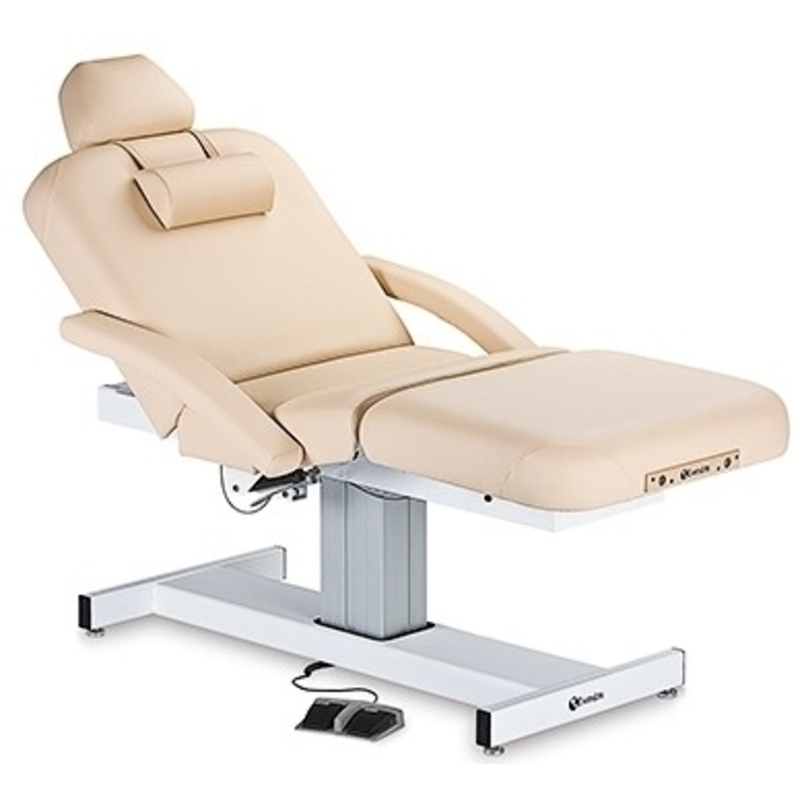 One of the most popular Touch America beds is the Biltmore PowerTilt - Motorized Spa & Massage Treatment Table. A first-class choice, the wood base with Cherry finish makes a style statement with its lattice doors opening to abundant storage space, under a very comfortable, massage table top. 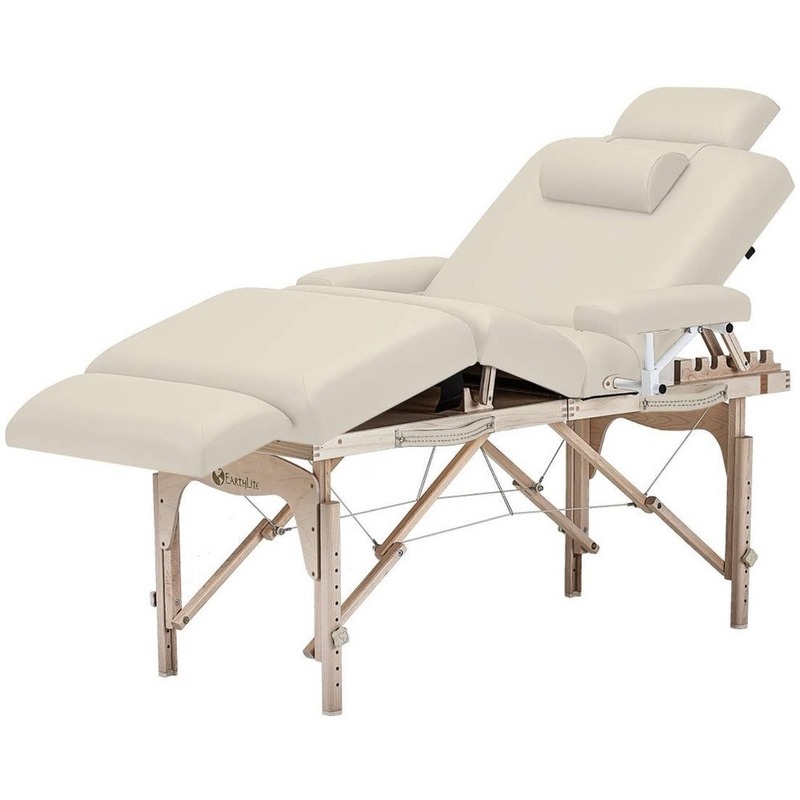 A fully-motorized spa & massage treatment table with fingertip controls and a unique twin lift system, the Biltmore will take you to the next level with ease. Shown with optional accessories. 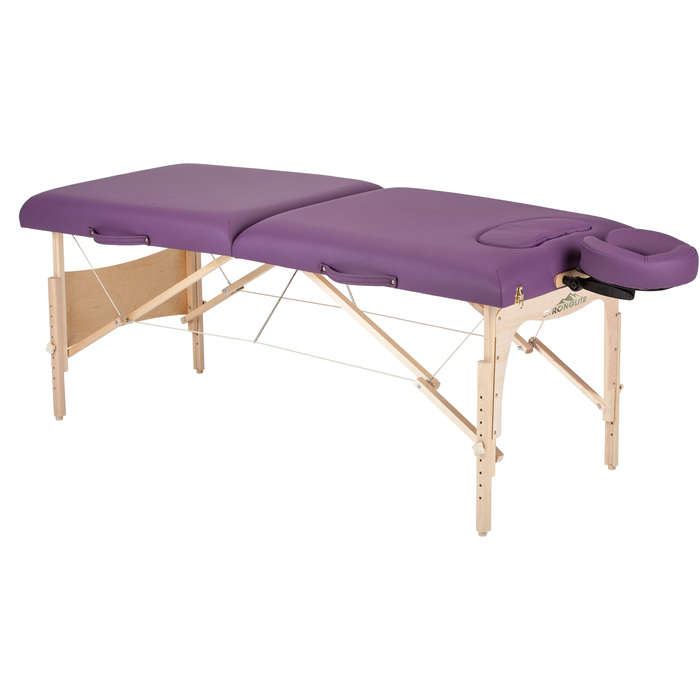 Motorized height range 24.5" to 34.5"
Mobile Massage Therapists...Check Out the Strongest Table On the Market! 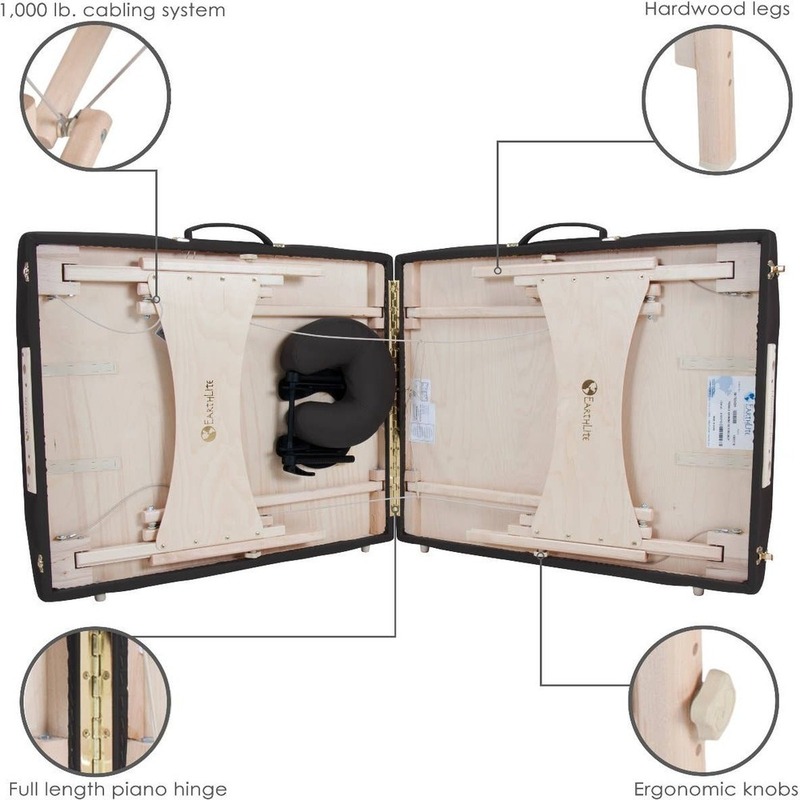 Massage Therapists have been buzzing about the Premier Portable Massage Table by Stronglite for a while now, so I was recently checking it out to see what the hype is about! Let me tell you - this portable table is no joke! 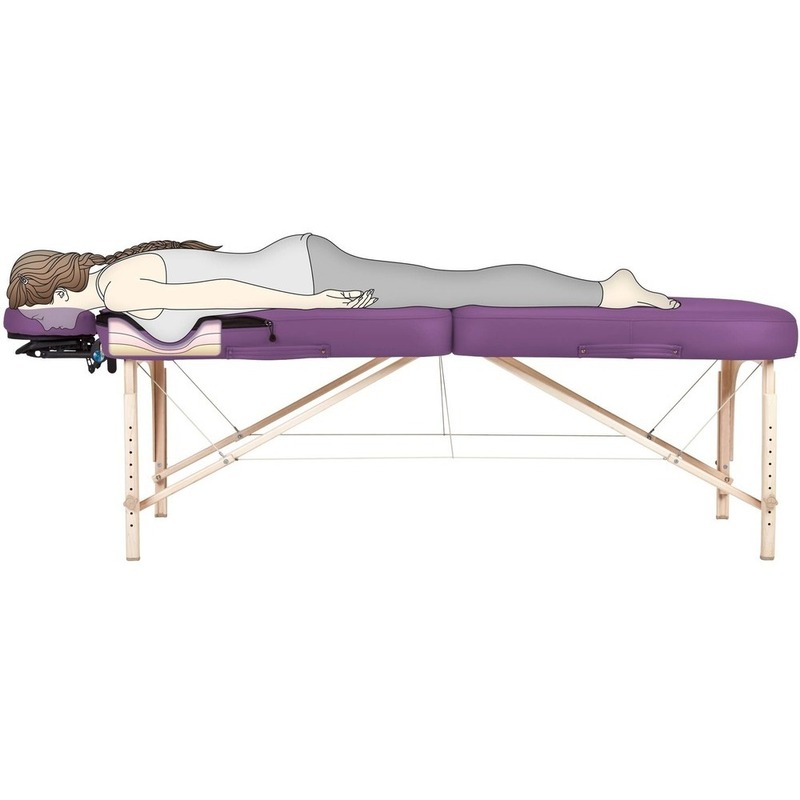 It can be used for most modalities and is especially recommended for deep tissue work or vigorous styles such as Thai massage, sports massage, and rolfing. The Power Lock Support System is the strongest on the market. The Box Beam reinforced table top lets you work as vigorously and deep as you want. The 3" deluxe foam system and 100% PU Soft Touch upholstery for maximum client comfort. Modern in design. Exceptional in comfort. The Earthlite Everest Eclipse™ does exactly as its name suggests: it eclipses its surroundings. 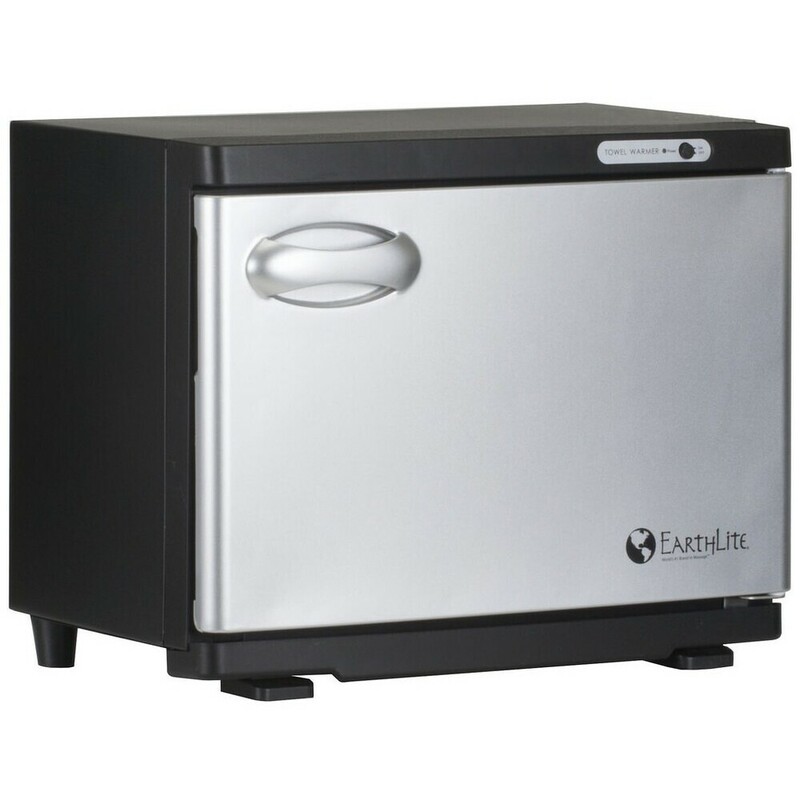 With precision-crafted cabinetry for storage or an optional built in warming drawer, the Everest Eclipse™ brings functional design to a sleek new level. Smooth, quiet height adjustments and ultra-luxurious cushioning offer unparalleled spa-level comfort. In short, it is your multi-purpose solution for every spa need. The Everest Eclipse is custom built to order. 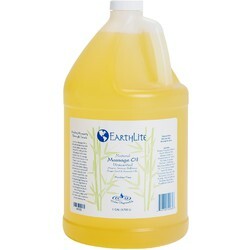 Production lead time is 3-4 weeks. 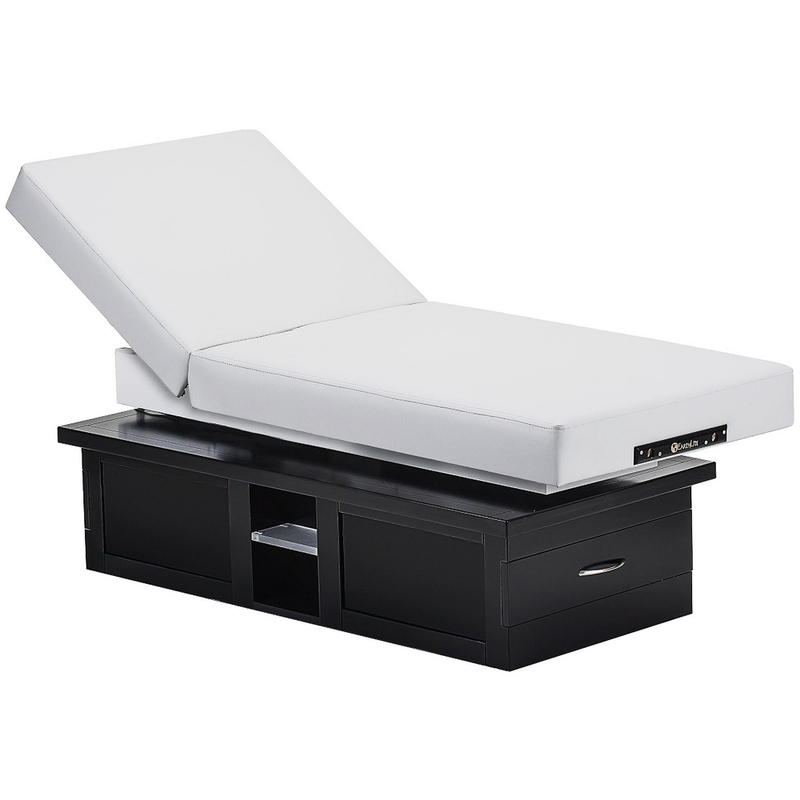 Height Range: 23" to 37"
Take your spa to the next level with this top-of-the-line bed! 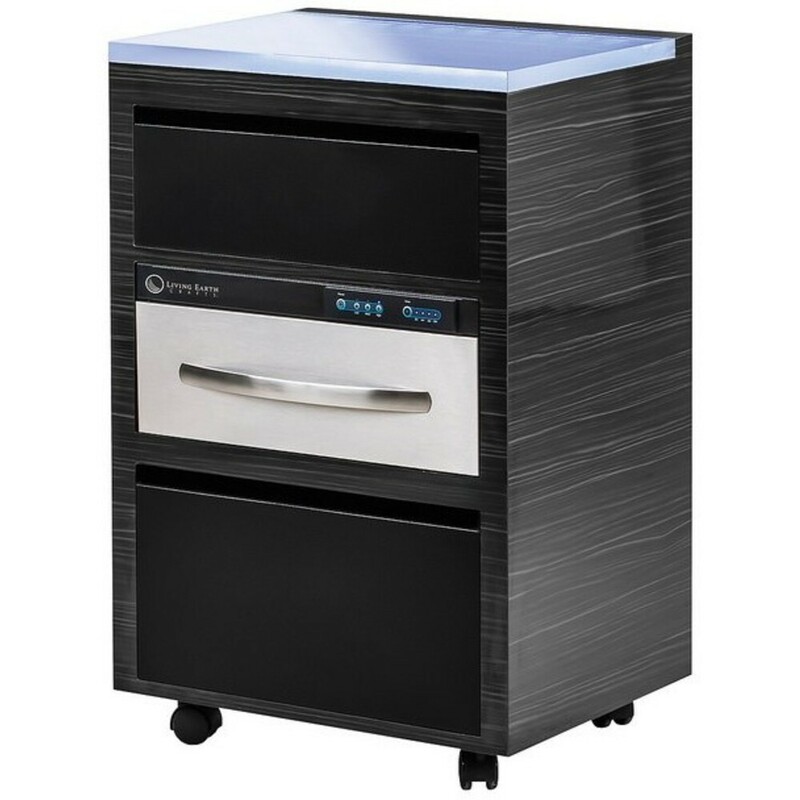 Keep in mind, Pure Spa Direct offers a financing option for furniture and equipment, allowing you to eclipse your competition without straining your bottom line! The UL approved Everest™ Salon offers resort spa treatment functionality and comfort in a minimalist package. 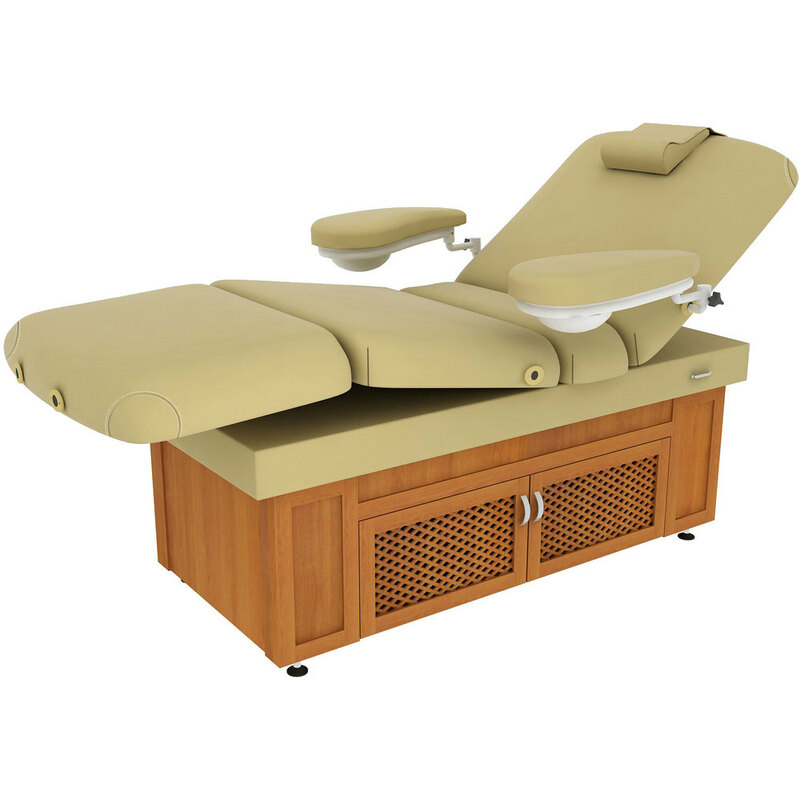 This wildly populat table is an ideal choice for day spas, medi-spas and resorts. 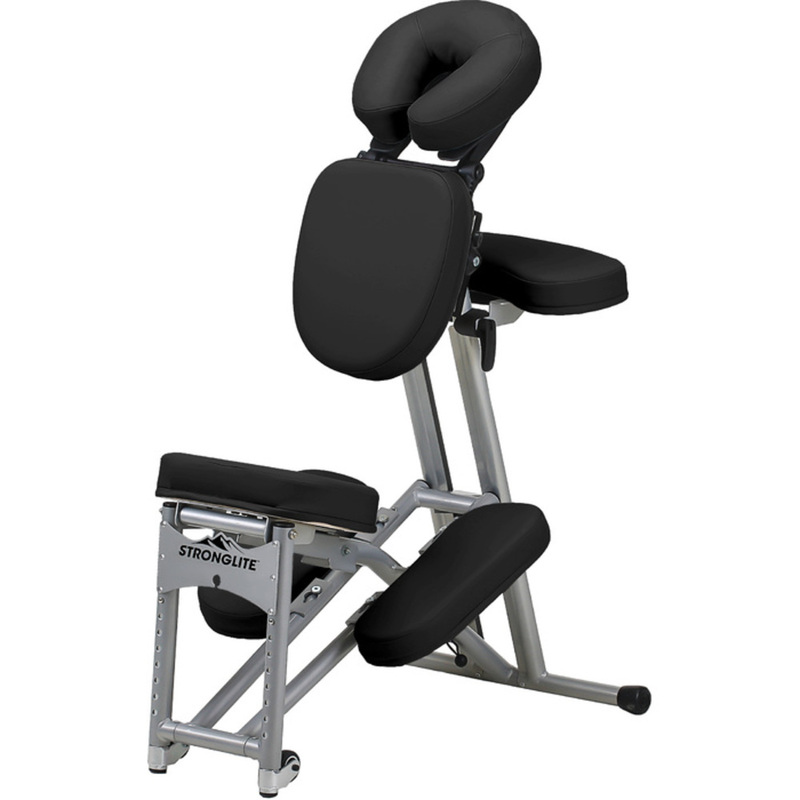 The sleek single pedestal Everest maximizes leg and knee room giving therapists much needed client access while maintaining exceptional strength and stability. The reliable electric lift actuator provides smooth and quiet height adjustments with an easy to use foot pedal. Provide comfort and strength to your clients and maintain confidence and understanding that you have chosen the best table for your business! Heavy duty steel frame provides exceptional strength and stability. Whisper quiet and ultra-reliable electric actuator for on-demand height adjustments. Maximizes therapist leg and knee room for greater client access. Beautiful rounded corners are stylish and comfortable on therapists. Non-electric – economical pneumatic assisted lifting system. Earthlite’s proprietary One-Touch™ Levers offer power assisted back and leg adjustments even while client is on the table. Recommended Lift Capacity: 600 lbs. Luxurious Comfort for Massage Clients of ALL Shapes and Sizes! The newest table in Earthlite's vast massage table offering is possibly their most innovative table to date: The Infinity Conforma™ table. This table is designed to comfortably fit clients of all sizes, without the hassle of removable breast inserts. It meets the natural contours of the body, providing additional breast support and spinal alignment for clients who need it, and providing this support is as easy as 1-2-ZIP! In this creative design, the specially-designed flex panels are zipper-activated - simply unzip the top upholstery to provide additional support as necessary, and zip it back up for a traditional cushion feel. That's it! Tapered infinity shape provides greater client access and unique look. Vacuum formed10-layer laminate beams provide a super-strong Jointless™ shape. Stitched Fit™ upholstery for a greater working surface.